Get rid of those out of place stock clear taillights! 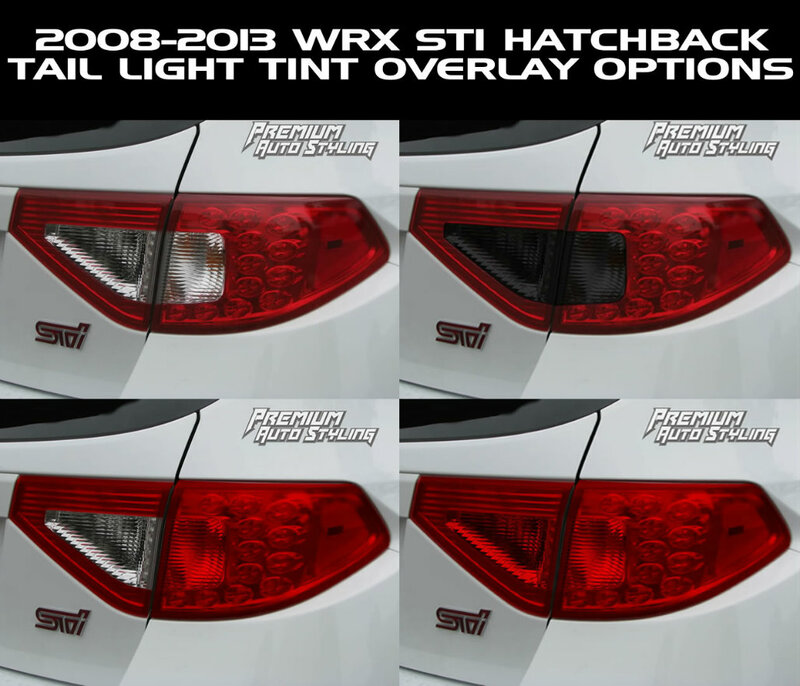 These pre-cut red out vinyl tint overlays add a great look to your WRX and STI Hatchback. Computer cut for precise fitment!